Vector, a smallsat launch company that is comprised of new-space and enterprise software industry veterans from SpaceX, Virgin Galactic, McDonnell Douglas, Boeing, Sea Launch and VMware, will conduct a dedicated launch of two PocketQube satellites using an Alba Orbital deployer (AlbaPOD) on the Vector-R launch vehicle later this year from the Pacific Spaceport Complex — Alaska (PSCA) in Kodiak. Alba Orbital, a manufacturer of PocketQube satellites, will launch the Unicorn-2a satellite platform and a satellite developed by Delft University of Technology, Delfi-PQ1. The launch itself marks a historic moment for both Vector and Alba Orbital as its first orbital launch attempt and the world's first PocketQube dedicated launch. Alba Orbital's Unicorn-1 smallsat platform. 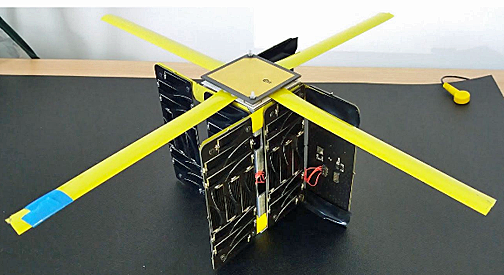 Glasgow, Scotland-based Alba Orbital offers low-cost, turnkey access to space through the development of PocketQube satellites. The advanced 3p PocketQube satellite platform, Unicorn-2, will allow payloads with more demanding requirements to fly on a PocketQube for the very first time, helping to save satellite operators more than 50 percent on hardware and launch. Delfi-PQ1, developed by Delft University of Technology is focused on further proving the capabilities of space technology miniaturization through a standardized core platform and will be deployed by Alba Orbital in their 6p AlbaPod. By providing enabling platforms, parts and technical expertise to global companies, universities and space agencies, Alba Orbital helps to break down barriers faced by space entrepreneurs. Vector recently submitted its first launch application to the Federal Aviation Administration to enable orbital launching from the Pacific Spaceport Complex — Alaska in Kodiak, marking a key milestone toward Vector's goal of establishing multiple launch facilities throughout the United States and beyond. 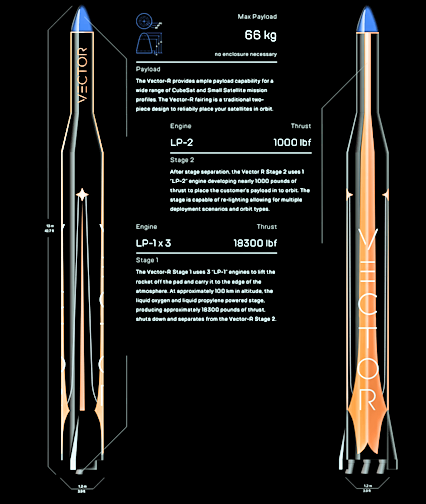 Throughout this year, Vector plans to test major elements of its Vector-R launch vehicle in advance of its orbital launch. Jim Cantrell, the CEO and co-founder of Vector, said that launch continues to be one of the biggest challenges for the firm's customers — Vector's dedicated launch services provide them the ability to lower both risk and the cost associated with it. The PocketQube movement in the satellite industry is a perfect example of how entrepreneurs are coming together to remove as many barriers as possible for those looking to get to space, which aligns perfectly with Vector's mission. The company is excited to have Alba Orbital onboard as the firm's first orbital customer and excited to be launching the world's first PocketQube exclusive launch. 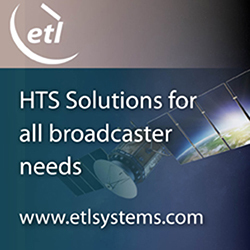 Tom Walkinshaw, the CEO of Alba Orbital, added that at Alba Orbital, the company aims to provide customers with the lowest possible turnkey access to space, and offering dedicated, affordable PocketQube satellites is a significant step in the correct direction. Working alongside Vector is a natural fit, providing both organizations the ability to deliver on customers' needs and move closer to ubiquitous access to space.